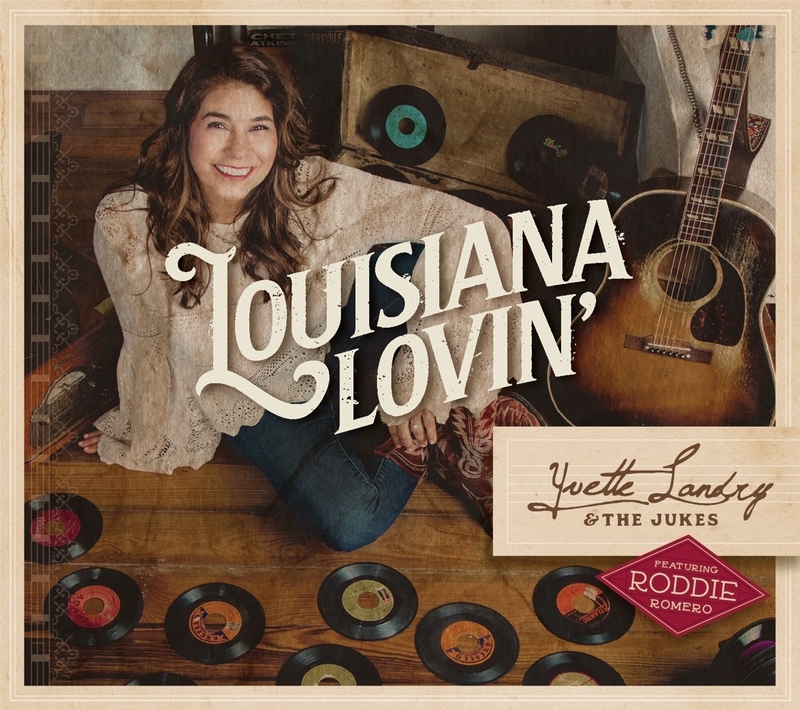 The groups new record, Louisiana Lovin’, grew out of a previous recording session where Landry and Romero remade the only number one hit to come out of Lafayette, Louisiana — Dale & Grace’s rendition of “I’m Leaving It Up to You.” Yvette & Roddie’s rendition became a local hit…not only with area fans, but with them as well. The two knew that they needed to record more together. Landry made a call to Dockside Studio, a 12- time Grammy Winning gem in Maurice, Louisiana, and shortly after, magic was made. Yvette decided to give this new collaboration a name knowing that this unit was special. 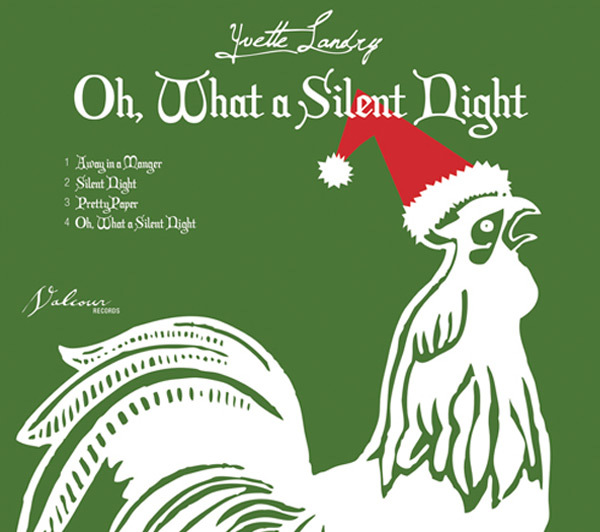 The group has an old school feel… Louisiana Swamp Pop at its finest…and thus, Yvette Landry & The Jukes were born. 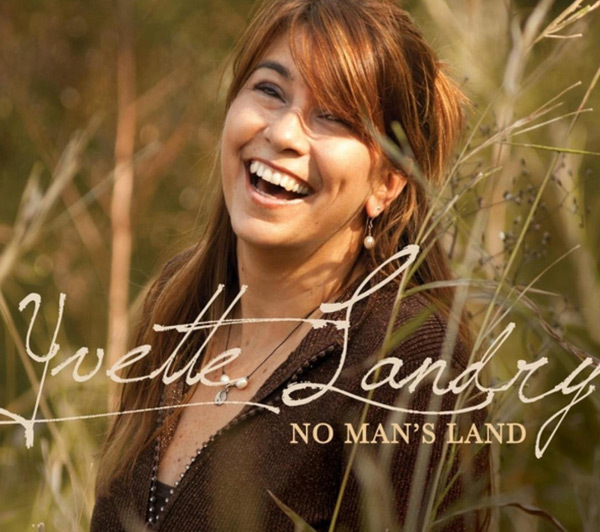 Yvette Landry & The Jukes are instantly classic and simultaneously brand new; timeless in the feel-good groove of a gone by era and yet timely in the message that we might all do just a little bit better with some “Louisiana Lovin”.